America's Answer to Affordable Housing! We are a family owned and operated dealership that has been proudly serving Festus, Missouri and surrounding areas since 1984. Our friendly professional housing consultants expertly guide you through the selection, customization, and delivery of your new manufactured or modular home. We have an A+ rating with the Better Business Bureau, and have helped thousands of customers realize their dream of home ownership since we've opened our doors over 30 years ago. We only offer the best selection of quality homes from trusted builders with stalwart reputations. From our family to yours, we welcome you to shop all of our manufactured and modular homes online, give us a call, or come stop on by- We look forward to meeting you! 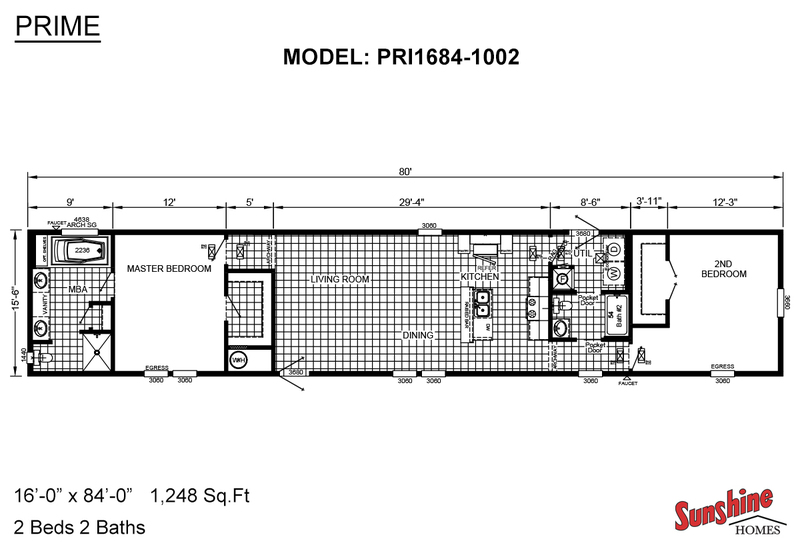 AA Manufactured Homes has been a retailer of manufactured and modular homes for almost 40 years. Our wealth of knowledge and experience in the factory-built housing industry gives us the tools and resources to provide our customers with all the assistance they need in building their new dream home. We have the strongest team of housing professionals that can answer all of your questions, and ensure your complete satisfaction in your new manufactured or modular home. We love getting to know our customers, and when you shop with AA Manufactured Homes, you become part of our family! Our deep roots in our community has shined through the way we do business, and our promise to provide the best customer experience is always achieved. 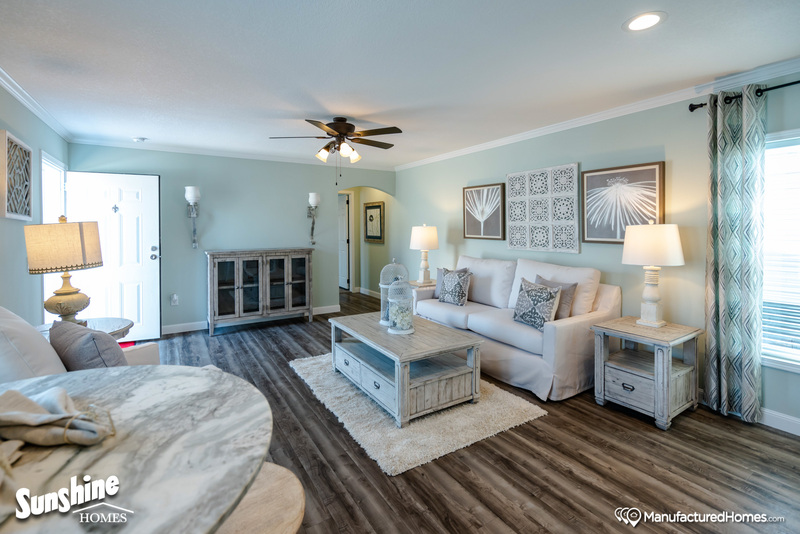 Purchasing and customizing your dream home should be an exciting and enjoyable experience, and you can expect that and more when you shop with AA Manufactured Homes! The quality of craftsmanship from our builders is the finest in the manufactured and modular homes industry. You can be assured your home is built to provide you and your family years of comfort and enjoyment. 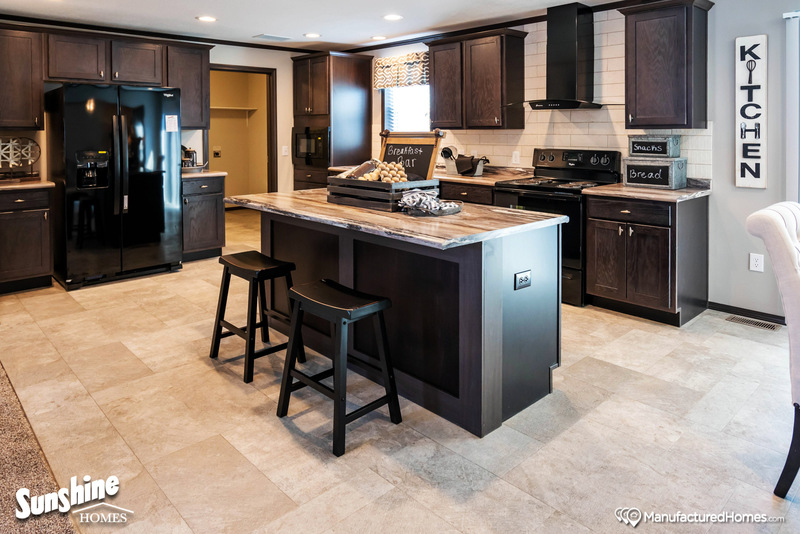 Quality, style, and value are all taken into consideration by our manufacturers- you can rest assured knowing your new manufactured or modular home is skillfully and well-constructed. We only work with manufacturers that have the same goal as us- meeting and exceeding the evolving needs of our customers. They really took care of me at AA Manufactured Homes. I had never bought a manufactured home before, but they answered every question I had, and made the whole process so easy. 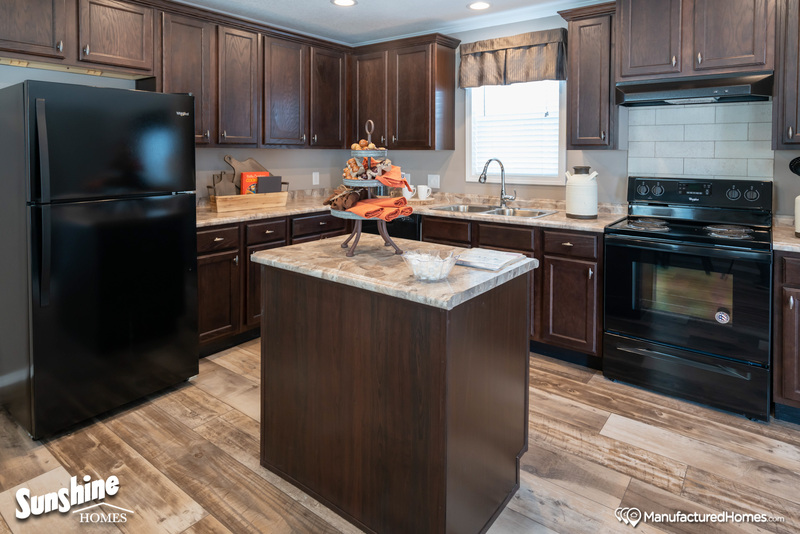 AA Manufactured Homes has made the dreams of homeownership achievable for thousands of Missouri families, and we can’t wait to do the same for you. When you walk through our doors- you can expect unwavered customer service, and a team of housing professionals that are eager to fulfill all of your manufactured and modular home needs. Our family warmly welcomes you to AA Manufactured Homes, we look forward to meeting you and building the home of your dreams!